When was the last time you sat down and looked at the finances in your business? If you’re like most business owners, you probably tend to avoid this for as long as possible. 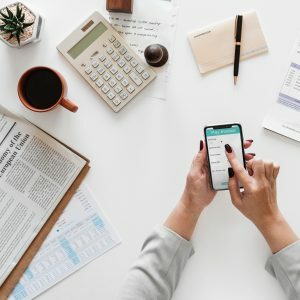 Regardless of where your finances are — whether you’re making millions or drowning in debt — understanding your numbers and making them work for you is key to financial control. Without financial control, it’s difficult to achieve balance in business or in life. Over time, the lack of financial control will cause a serious strain on your business, your family and your sense of well-being, and it will keep you from achieving your full potential. Living in balance is about being competent, confident and in control of your destiny. When you’re dealing with money and finance, financial control achieves all three.